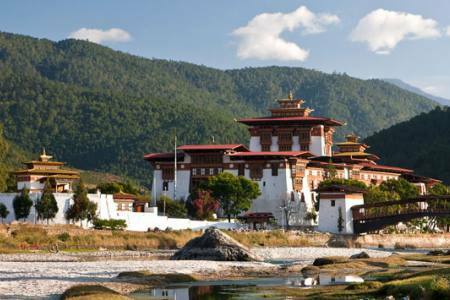 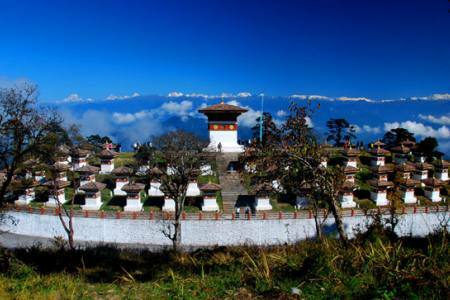 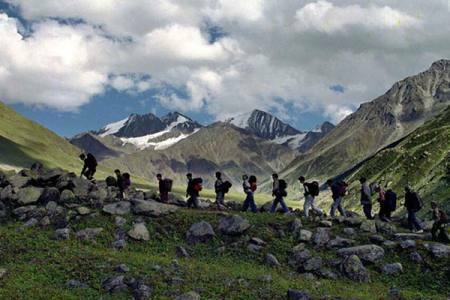 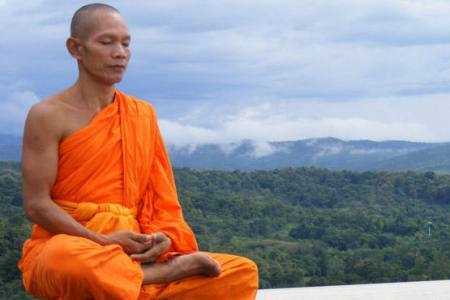 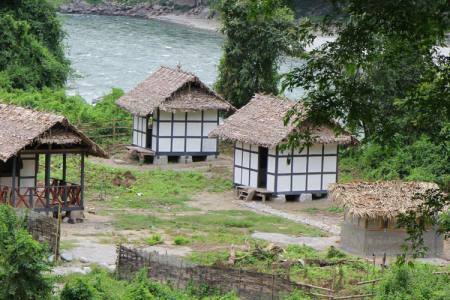 Central Bhutan is one of the exciting destinations for all visitors. 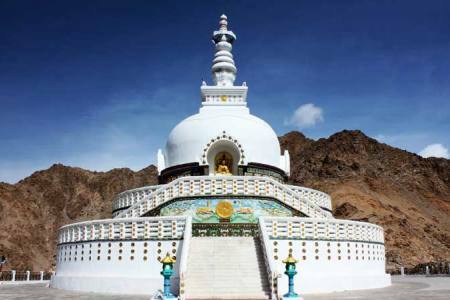 It includes most of the significant historical and religious sites in the country. 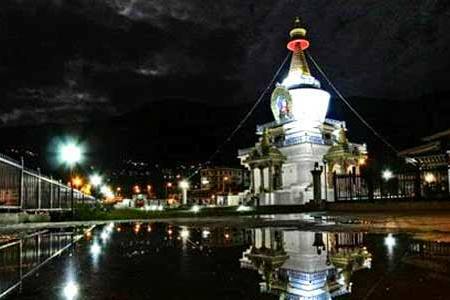 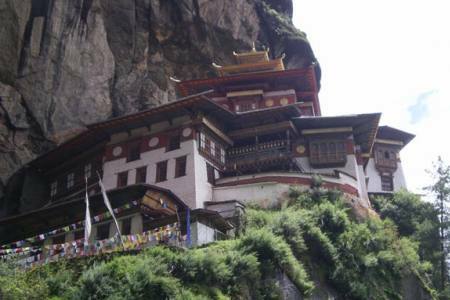 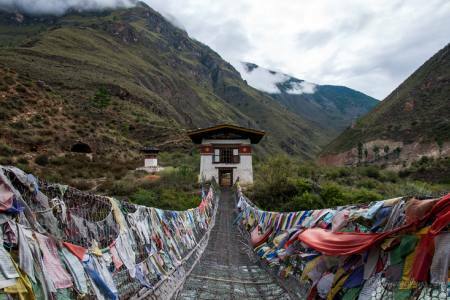 This trip takes you around the district of Trongsa, which is great political importance to the leaders of Bhutan due to its commanding location in the center of the nation while Bumthang district has some of the most ancient and important temples and monasteries in Bhutan and is known as the “Land of Gods” in Bhutan. 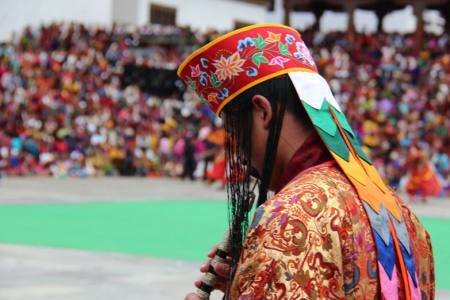 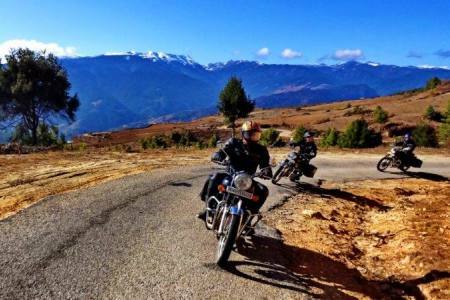 Bumthang is the cultural heartland of Bhutan, attracting tourists all over the world for its natural beauty and pristine natural environment as well as their culture. 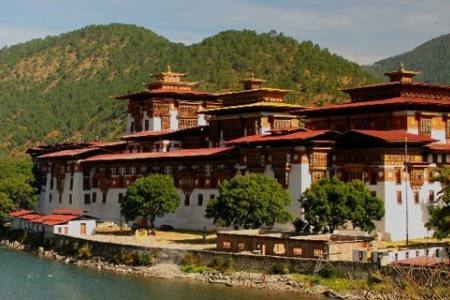 Day 10 Take a flight from Paro to Nepal or other destinations, (B).